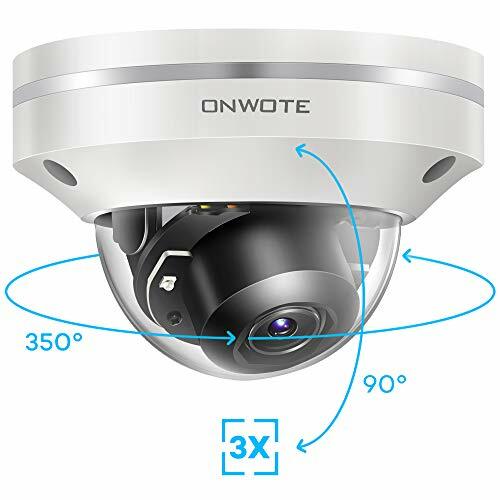 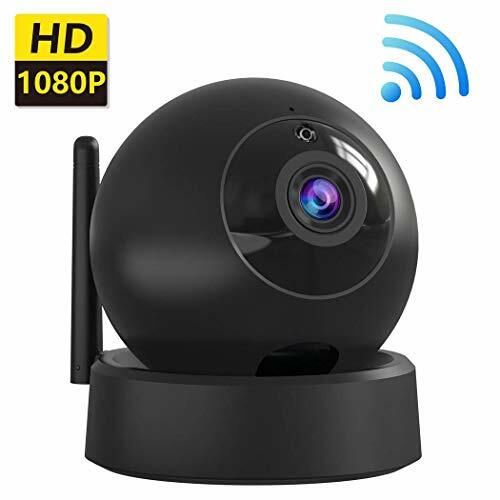 This GW Security 4K IP camera employs advanced high resolution 2160P in combination to the latest 8.0 Megapixel image sensor which provides the best quality image day and night, resolution up to 3840 x 2160. 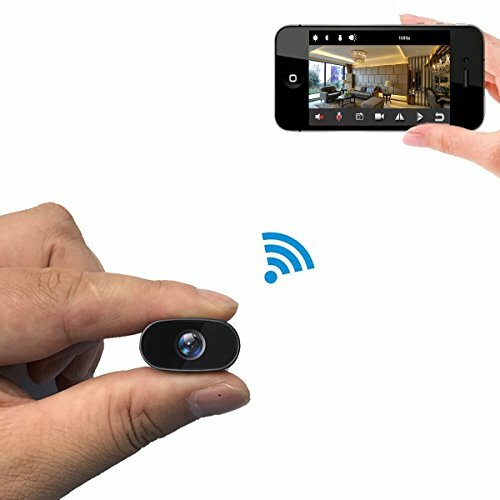 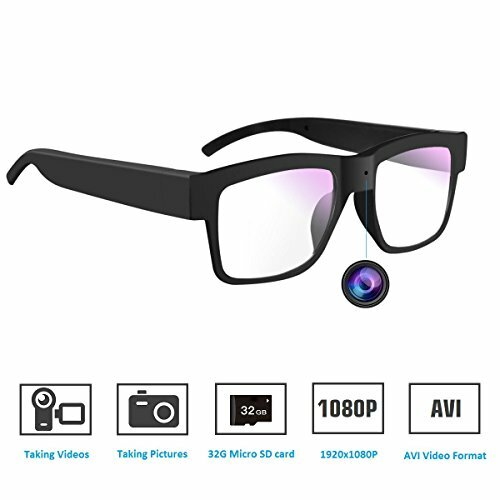 This camera can record real-time 6MP@30FPS and 8MP@15FPS, so that recorded video plays back smoothly and clearly. 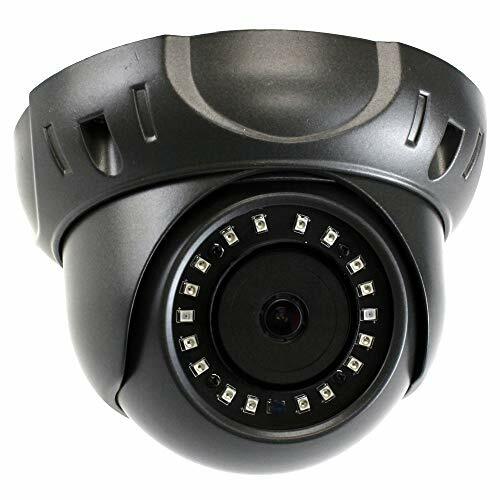 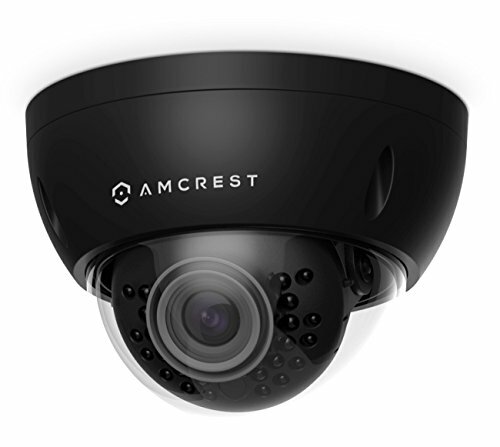 With GW Realtime 4K 2160p camera, you can see your surveillance footage in stunning 4K resolution(FOUR TIMES the clarity of 1080p) for amazing detail and superior recognition of faces or license plates. 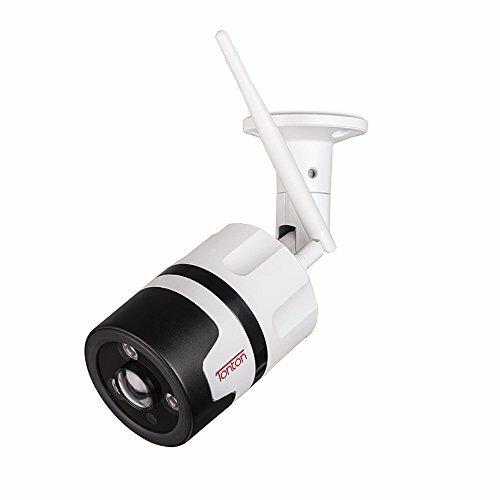 *Designed for easy installation, IP67 Waterproof housing fits in most indoor and outdoor installations.